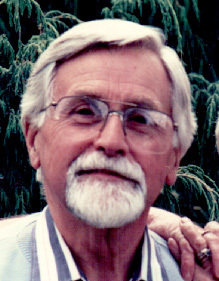 The Shakespeare Made Easy concept was devised by Alan Durband who wrote twelve titles in the series. 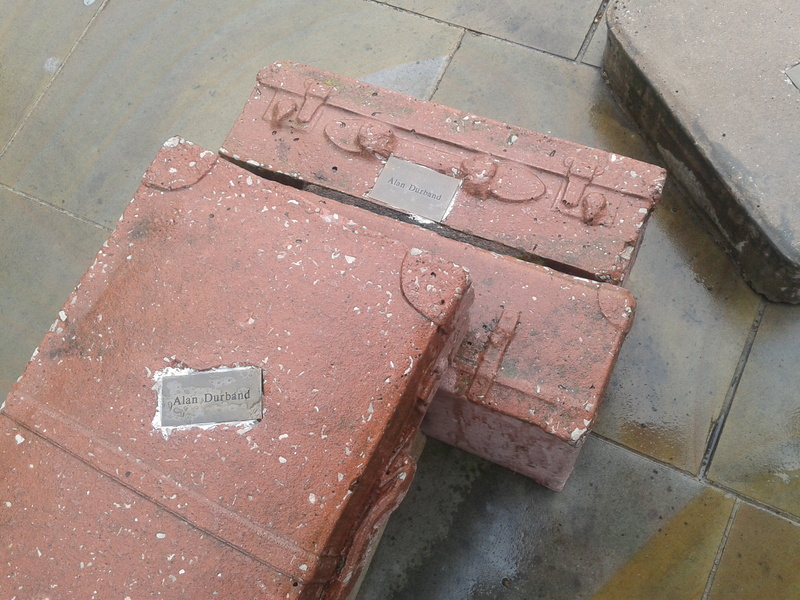 Alan Durband was born in Liverpool England in June 1927, the only child of ship’s carpenter Joseph William Durband. His mother Edith Durband (née Ashcroft) was particularly ambitious for her son. Even before he was born, she began making sacrifices and saving money from their modest income for the time when she might have to pay for a grammar school education. In the event, Alan won a scholarship to the Liverpool Institute High School for Boys in Mount Street (since transformed into LIPA, where there is now the Alan Durband Room). After gaining an MA in English at Downing College, Cambridge University he returned to the Institute as English master. Here, his most famous pupil was Paul McCartney. During this period, he produced his first text books, the English Workshop series, and then, for older children, Contemporary English. His play series New Directions featured one-act plays often by new writers, many of whom went on to be household names. They appealed to a great number of schools and colleges, as did his later Playbill, Prompt and Wordplays series. See Other books for details. In the early sixties, he moved on to the CF Mott College of Education, Prescot where he later became head of English. In 1965, through the League for the Exchange of Commonwealth Teachers, he undertook a one year exchange to Australia where he lectured at the Wagga Wagga Teacher Training College in New South Wales. In the early seventies, one of his students at CF Mott was having a particularly difficult time on teaching practice, trying to get a tough inner-city class interested in Shakespeare. Each night, Alan provided him with an excerpt from Macbeth translated into modern English. The impact on the pupils was dramatic, and out of that grew Shakespeare Made Easy. 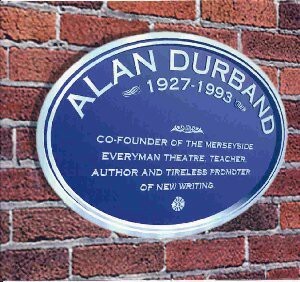 Theatre was a passion for Alan Durband and during the early sixties he led a campaign to save Liverpool’s ‘New Shakespeare’ theatre. In 1964, he jointly founded the Liverpool Everyman Theatre in Hope Street where he served for nearly 30 years in an honorary capacity as vice-chair, chair and vice-president. His Shakespeare Made Easy books were written in Benidorm Spain where in later years Alan and his wife Audrey spent their winters. He would often write sitting on the beach, with Audrey transcribing his work each day onto what now seems a very primitive word processor. After many years of heart trouble, it was in Spain that Alan Durband died in November 1993 at the age of 66.